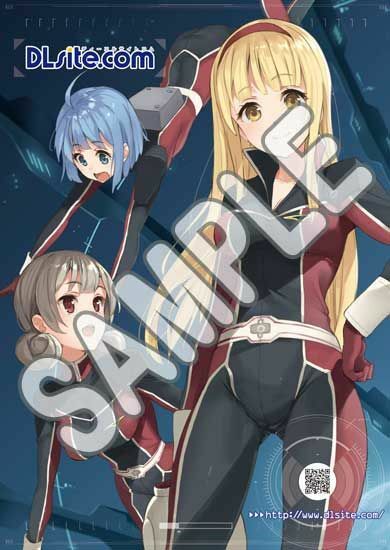 DLsite.com gladly informs you that we are going to hold a booth in Comiket Special 6 that takes place from 28th to 29th March 2015 in Makuhari Messe, Chiba, Japan. Our booth sells original merchandise such as plate, calender, T-shirt and so on that you can get only at conventions! 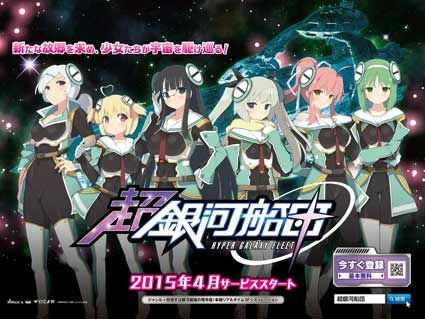 We also give away our original clear file folder and the extra-large paper bag of "Hyper Galaxy Fleet", an upcoming game on Nijiyome that you can play on browsers. 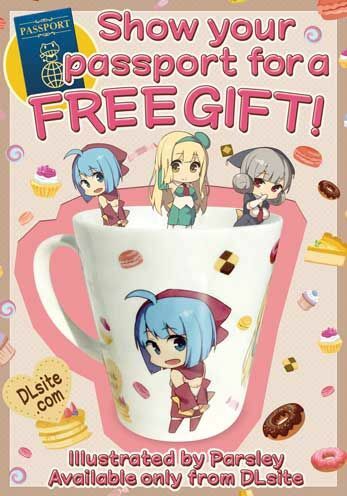 Furthermore, we offer a free gift for visitors from overseas: show your passport to get a DLsite.com mug full of candies. 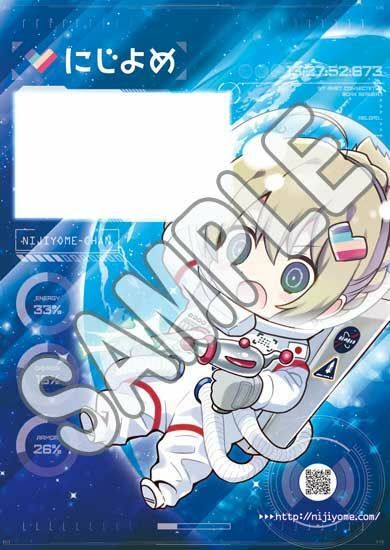 If you are planning to take a trip to Comiket Special 6, please stop by! We are glad to announce you that we introduced a new page to inform DLsite members when the products in their download history get updated. Check the [ Upgrade Information ] page in My Page (login required). The email notification service for this feature is also scheduled in near future. Please note that this is an exclusive feature for members. Please consider creating an account with us if you haven't yet! We will be performing a maintenance from 07:00 am to 7:30 am on March 7th 2015 (Japan Time - UTC+9:00) to update our server system.